Citrus Oil Harvest Time - Amphora Aromatics Ltd – Supplier of pure essential oils and aromatherapy Products. Right now there is a plant, fruit or flower growing somewhere in the world that will eventually provide an essential oil you’ll use sometime next year. Click to read more. I always enjoy the thought that at any given time of year the beautiful plants, flowers and fruits that eventually become pure essential oils are busy growing. At Amphora we source our oils from trusted suppliers all over the world so at any one time there are plants growing and being harvested ready to be processed to extract our gorgeous essential oils. For example, right now our Italian suppliers are harvesting some of their citrus crops. The Lemon harvesting season has just started, the Mandarin harvest is well underway having started in early October and they’ll start harvesting Bergamot in mid-November. The Orange harvest starts later in December. Lemon is a bountiful fruit. 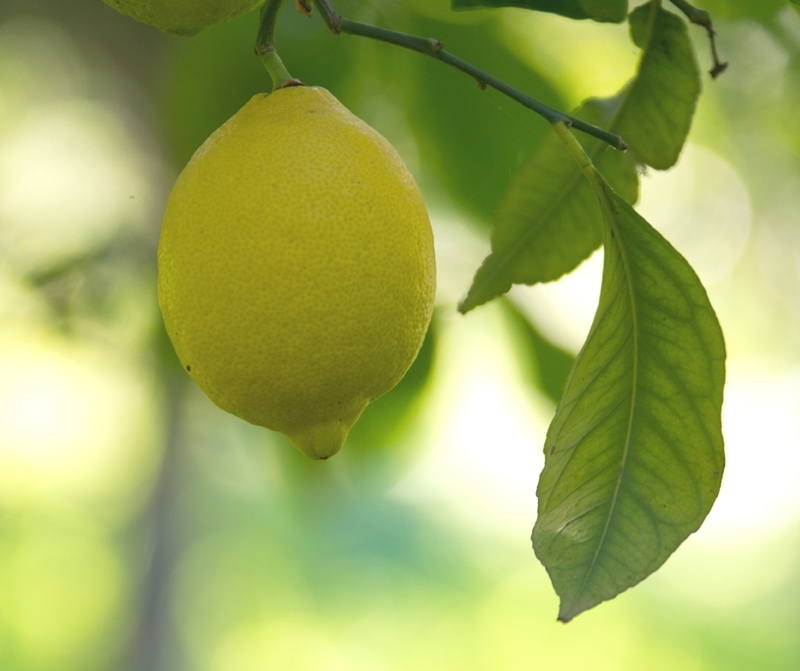 Italy alone produces between 650 and 700 tonnes of Lemon oil every year. This helps to explain why it’s one of the cheaper oils. It’s easy to grow, relatively easy to produce the essential oil and most of the fruit is used in one way or another (for food and drinks etc) so there is very little wastage. Bergamot is not so plentiful. Only 100 tonnes of the oil is produced each year in Italy – mostly in the beautiful Calabria region. A similar amount of Mandarin oil is produced each year. Mandarin is an interesting oil because different varieties are produced depending on the time of year that the fruit is harvested. Those that are processed earlier in the season produce Green Mandarin (the colour comes from the natural chemicals in the peel). Those fruits that are harvested later in the season produce Red Mandarin. We sell both varieties at Amphora. The green variety has a sweet, sharp aroma while the red is still sweet but with a gentler edge. Mandarin is known as the Children’s Oil in France and is one of the few oils which is safe to use with children due to its gentle nature. You can read more about our citrus oils in the Essential Oils section of this website. The fruits being harvested at the moment will be processed in the coming weeks and we’ll receive a batch of the resulting oils early next year.